Freedom Plumbers is searching for qualified candidates to work on residential and commercial trenchless sewer repair jobs. 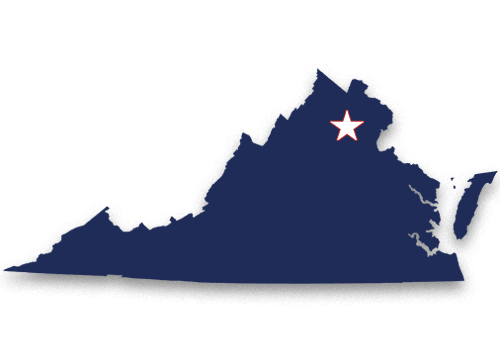 We are located in Manassas, Virginia and proudly serve the entire Washington DC, Baltimore, and Northern Virginia areas. The field service technician position is available in part time and full time roles, both permanent and temporary. 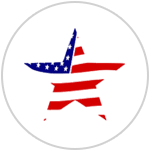 Freedom Plumbers is a leading company in the Northern Virginia area that specializes in residential and commercial plumbing. Typical work can include trenchless sewer line repair, video camera inspection, drain cleaning, and other general and high-end plumbing services. Send resume and/or cover letter to Ricky Salinas at ricky@freedomplumbers.com.